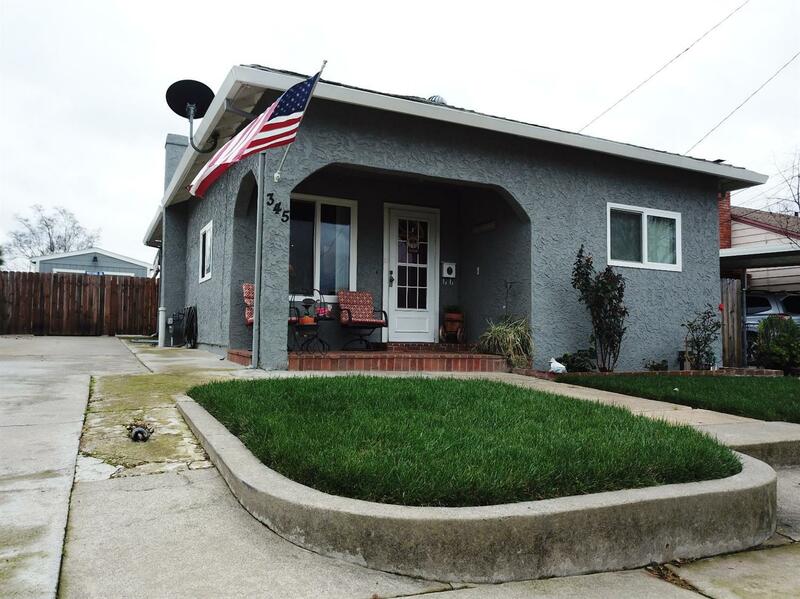 Adorable immaculate home located near Historic Roseville. Nice front porch for relaxing. Beautiful newer kitchen, a cooks delight, with granite countertops and lots of storage. Updated bathroom with shower over tub. Good size bedrooms. Large private backyard with oversized garage and shed. Covered rear patio overlooking a beautifully landscaped large rear yard with raised garden beds, fruit trees, and many other fine features.